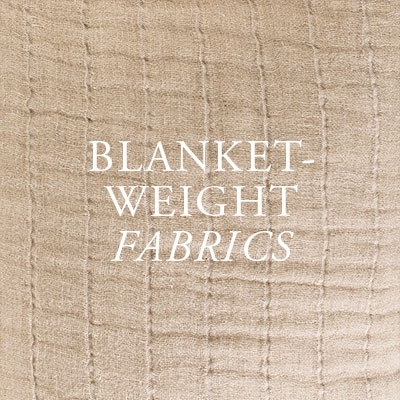 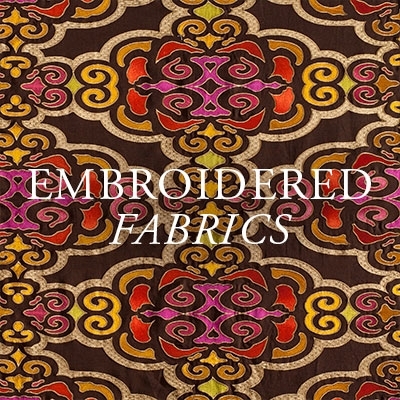 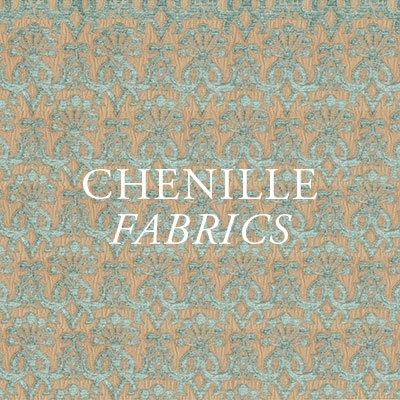 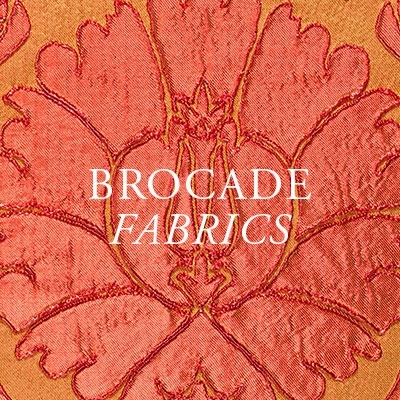 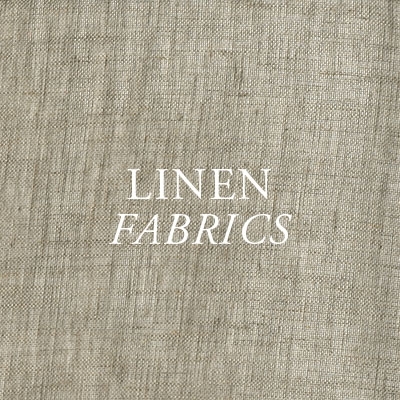 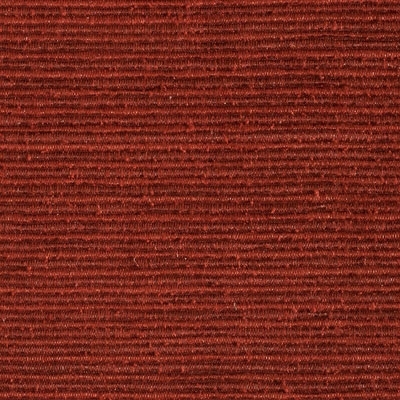 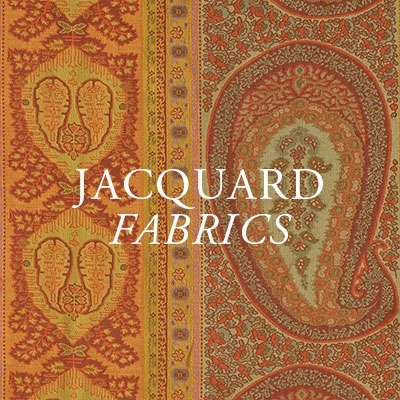 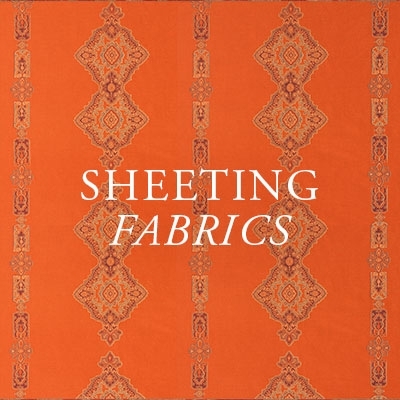 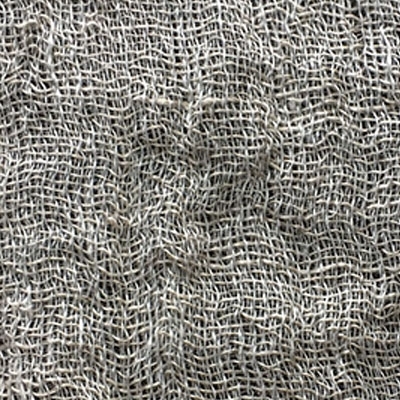 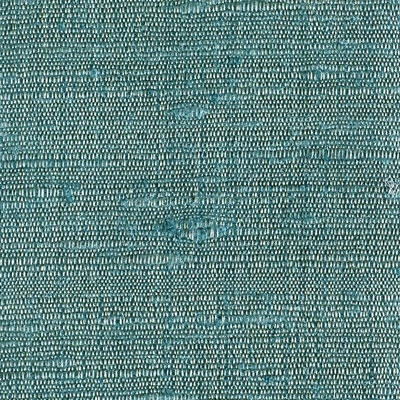 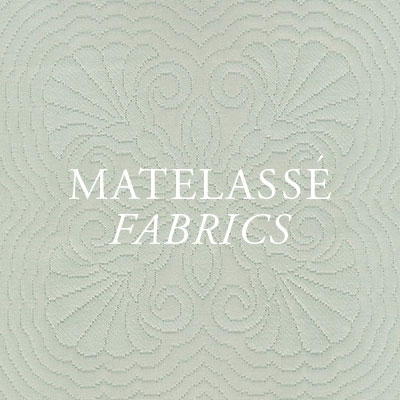 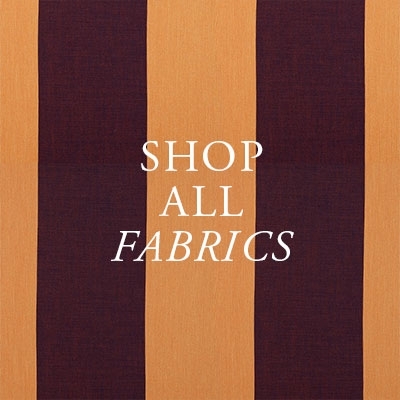 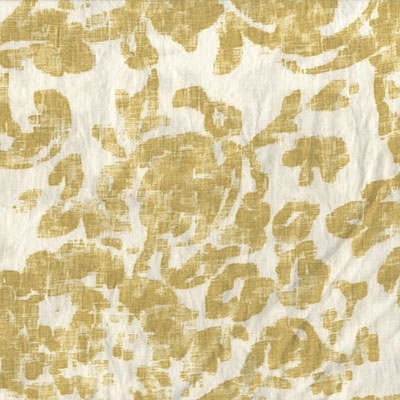 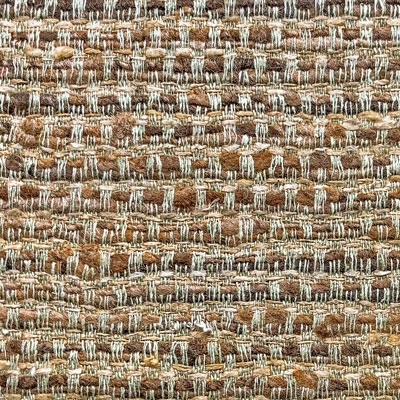 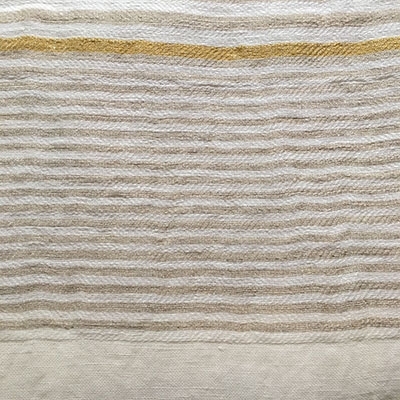 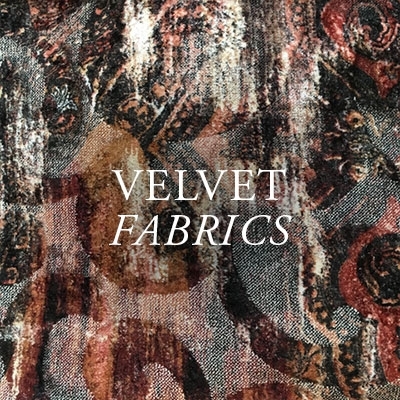 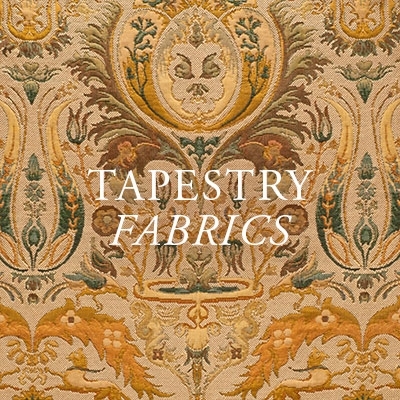 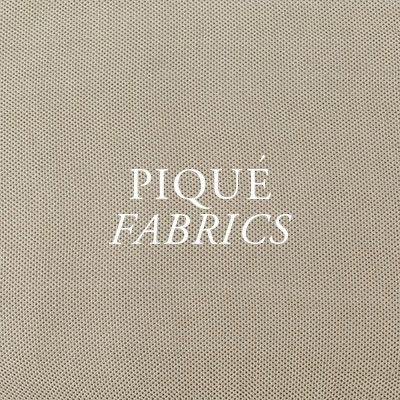 Our new Amberes fabric is part of our new collection of linen fabrics. 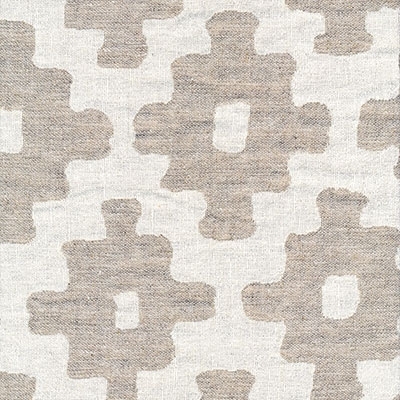 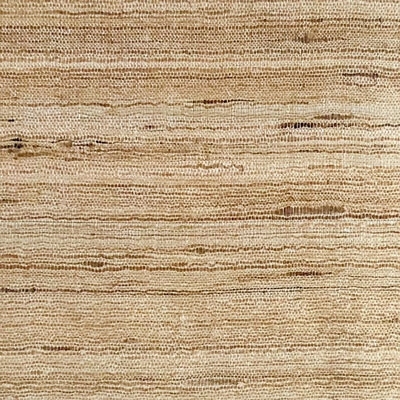 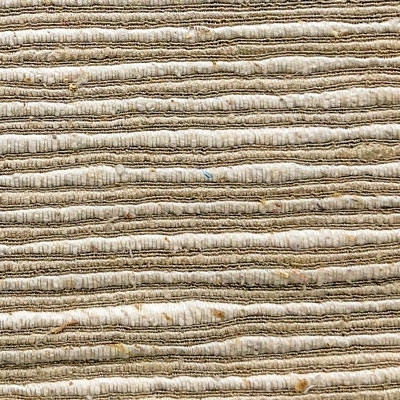 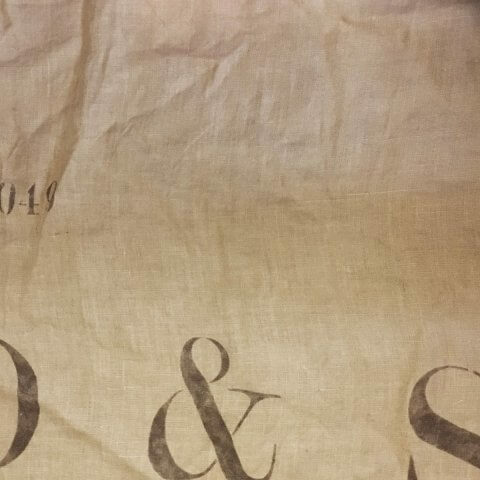 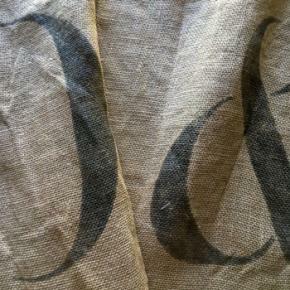 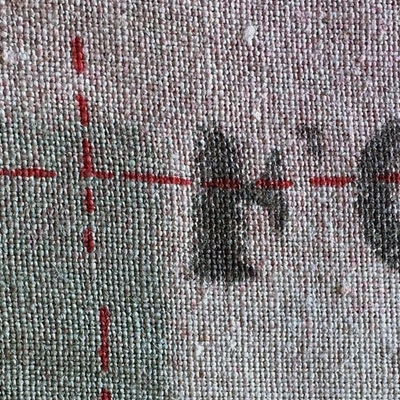 Amberes Tossa is a printed jute fabric inspired by the graphic elements of produce and feed sacks. 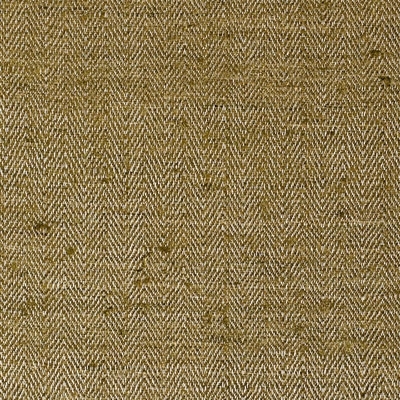 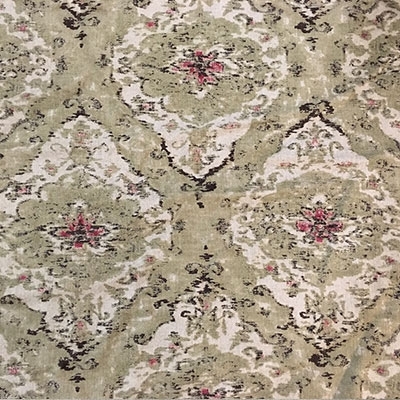 Perfect for upholstery and curtains.